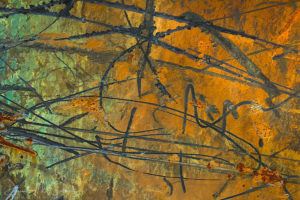 I’m a firm believer that improving your ability to see abstracts in your photography improves all aspects of your photographic eye. 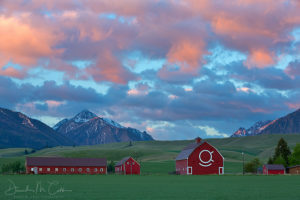 At this time the wildflowers are prime, the mountains have a dusting of snow, and the green fields are dotted with red barns. 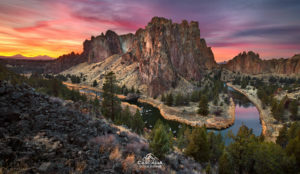 Join Sean Bagshaw and Zack Schnepf for this weekend workshop in spectacular Central Oregon. We'll be visiting some of the crown jewels of the area. During our field sessions, we will cover concepts like mastering the technical aspects of equipment, how to work with available light, building strong composition and problem-solving. This workshop is intended for students of all skill levels and experience. A new frontier of landscape photography! 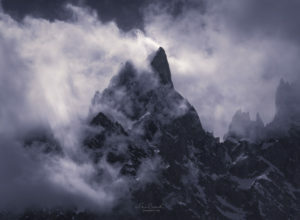 With co-leaders Erin Babnik and Enrico Fossati.